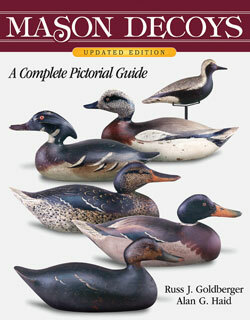 This is the hardbound definitive study of Illinois River decoys. 506 pages illustrated in black & white with color inserts. This long out of print volume is in nearly mint original condition.